Prince Felipe and Princess Letizia were on a whirlwind official trip to the U.S. earlier this week. Their Royal Highnesses visited sites in California and then Florida, which included meetings with American politicians, including Florida Gov. Rick Scott (R). 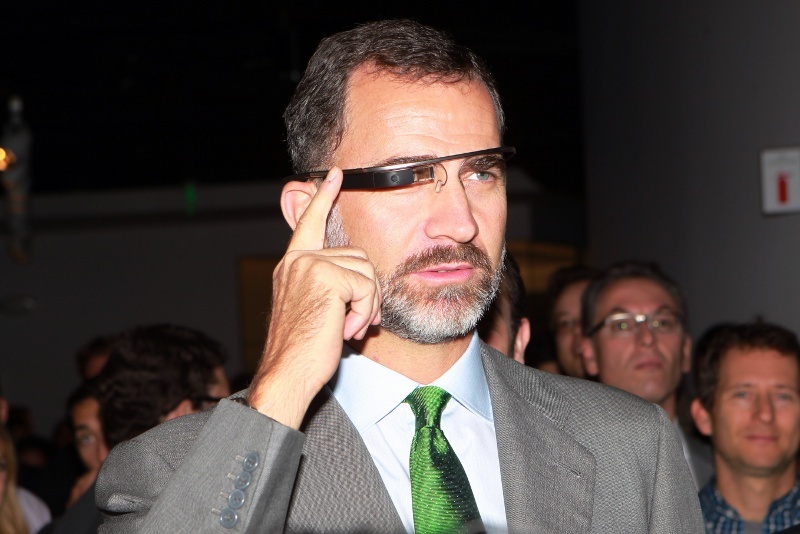 Prince Felipe tries on Google Glass technology at Silicon Valley. Prince Felipe and Princess Letizia also visited cultural sites, met with business leaders, spoke with U.S.-based Spaniards and toured news outlets, including the Los Ageles Times and Univision in Miami. Prince Felipe and Princess Letizia greet spectators in Miami. 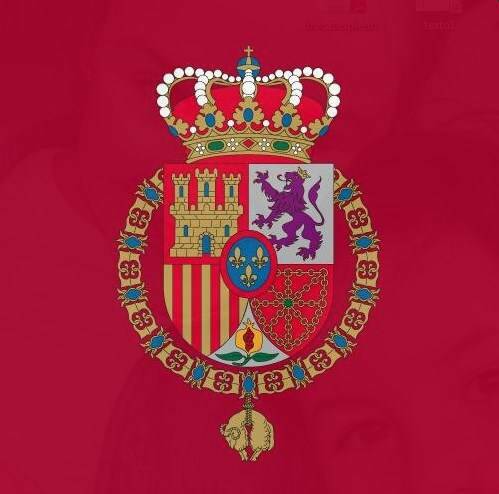 Not surprisingly, the heirs to the Spanish throne highlighted the importance of Hispanic culture to the U.S.
Posted on November 21, 2013 by talkingwithamericansPosted in UncategorizedTagged California, Florida, Google, Prince Felipe, Princess Letizia.